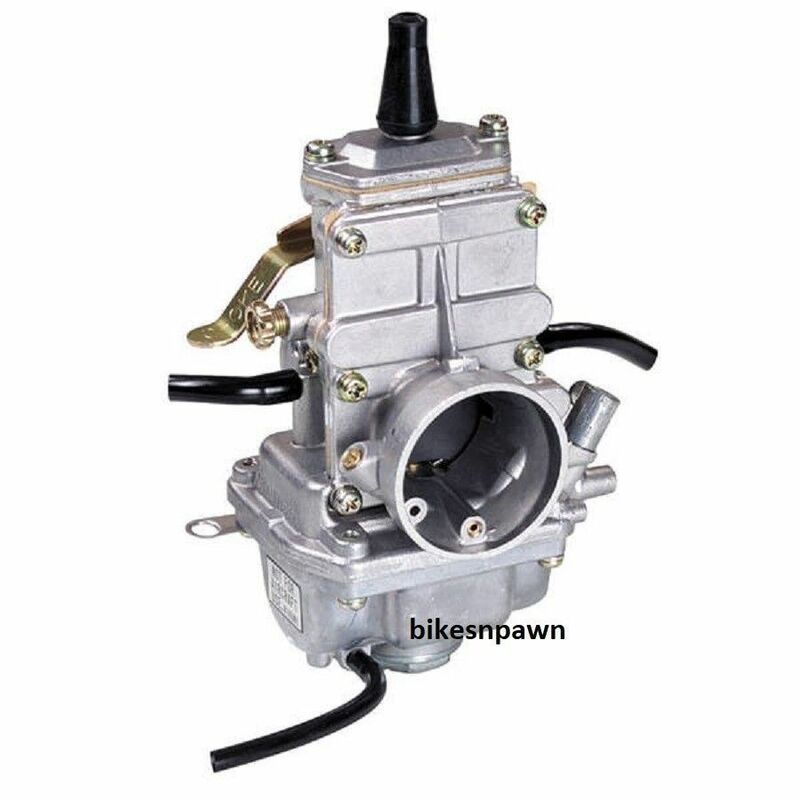 New 28mm Mikuni Flat Slide Carburetor Mfg# VM28-418. Brand new 1st quality in box and ready for your motorcycle, dirt bike or ATV at prices far below retail. We are an authorized Mikuni dealer.